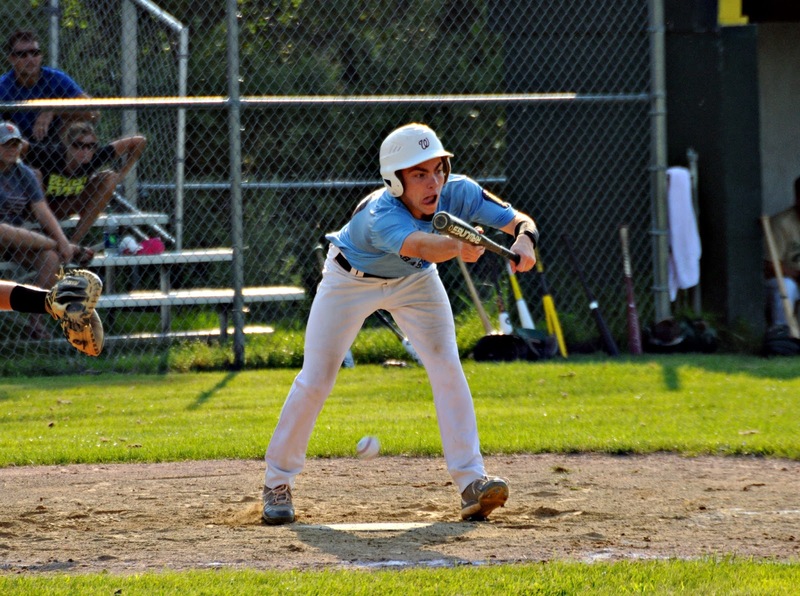 OXFORD-Despite the heat and humidity, baseball continues and Windham showed their best in defeating Bessey Motors 3-0 on Tuesday. 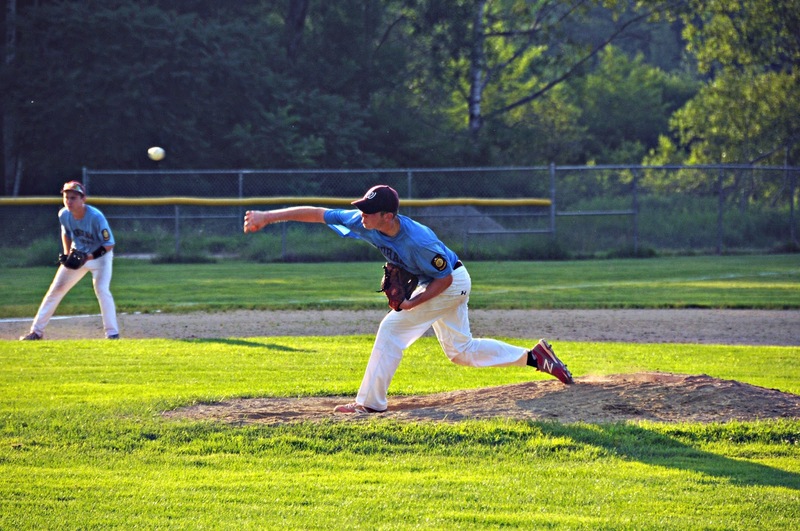 Windham’s ace hurler, Cody Dube, had the hill for Windham and went the distance striking out five and allowing three hits in the shutout. Windham got on the board in the third inning when Nate Boyle led off with a double. Andrew Whiting followed with a single. With one out, Calvin Field drew a walk to load the bases. Spencer Hodge hit the ball right at the third baseman and he delivered the ball to home to get Boyle out on the force play. With two outs, Joey Francoeur drove a sharp single to drive in Whiting and Field to give Windham the edge they needed to win the game. In the seventh, Calvin Field drew a walk. In a pickoff attempt, with the sun in the first baseman’s eyes, the throw was not caught and traveled far into foul territory. Field advanced to third on the errant throw. Joey Francoeur drove in his third run of the game when he crushed a ball deep to right field. On the tag up, Calvin Field scored the final run. 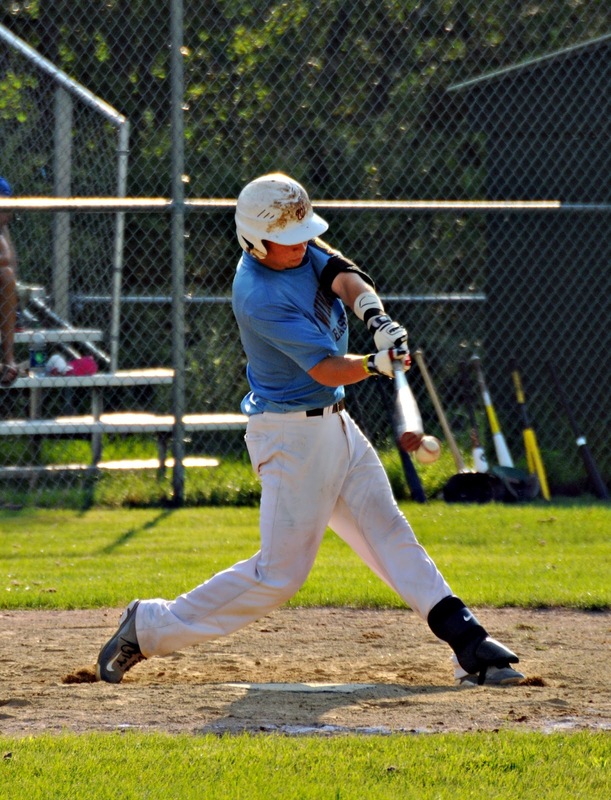 Windham faced Locke Mills in Bethel on July 18 and then hosts a team on Sunday for the Zone 3 Legion Tournament. 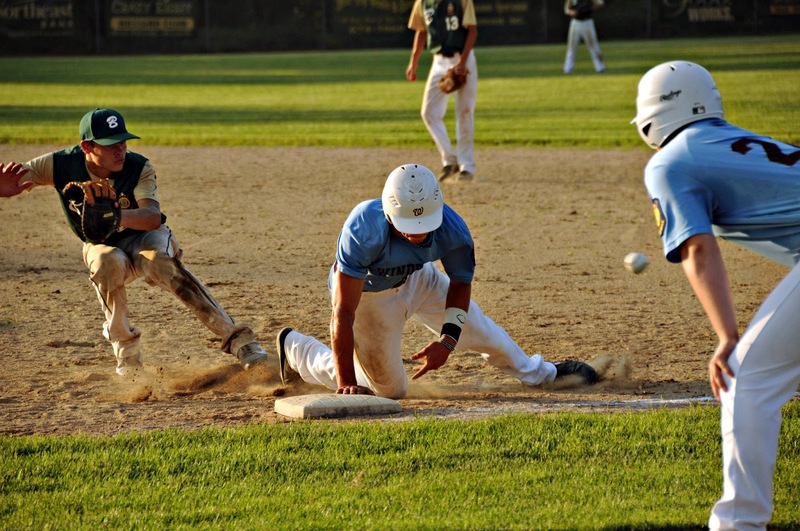 The Legion State Tournament is being held in Augusta this year.